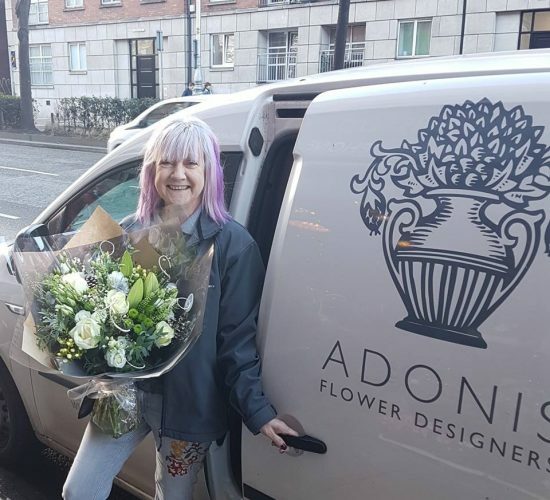 Adonis Flower Designers is a florist located in the historic Iveagh buildings – in the heart of old Dublin city centre – on Patrick Street between Christchurch Cathedral and St Patrick’s Cathedral. 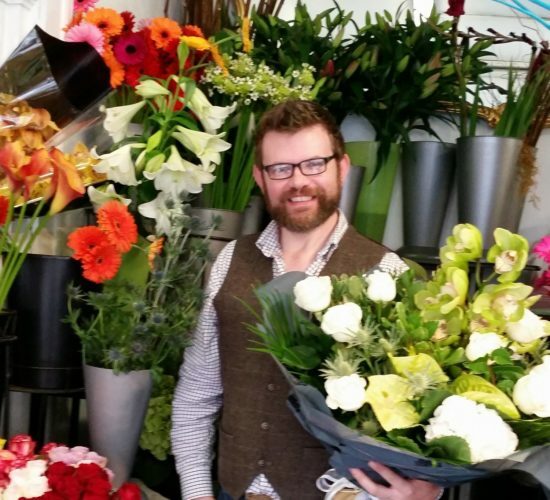 Since opening our doors in 1992, we have established ourselves as a leader in modern Irish floristry, creating beautiful displays for your home, your workplace, and all your special occasions. We strive to provide the highest quality products by sourcing fresh produce several times a week and arranging it in traditional and contemporary displays. 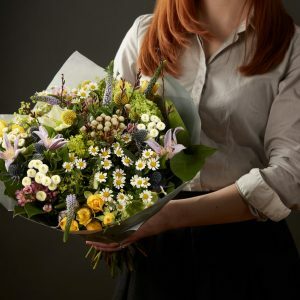 Our ambition is to provide flowers of the highest quality, and it would be our pleasure to create unique arrangements for your special occasion. 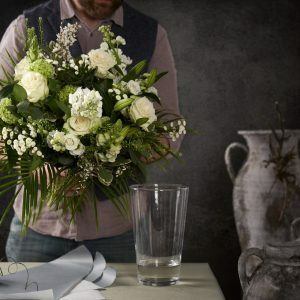 We specialise in contemporary bouquets and flower arrangements, sympathy tributes, wedding and civil ceremony flowers, as well as weekly contract displays for hotels, restaurants and offices. Over the years, we have dressed most event venues in Dublin, as well as many others outside the city. We are open 7 days a week and offer Dublin-wide deliveries each day, and nationwide deliveries Tuesday – Friday. 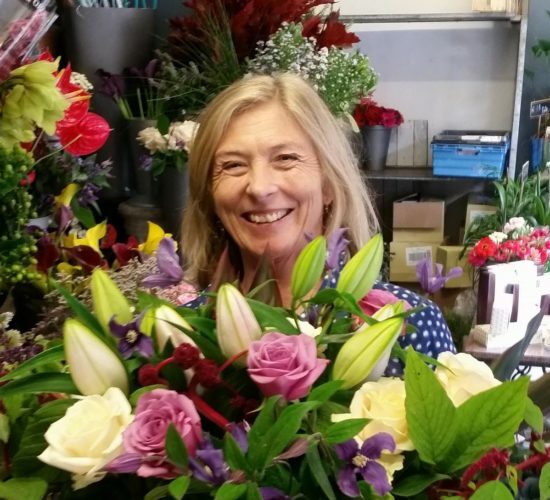 We offer a same-day delivery service and a nationwide next day delivery service, or you can drop in and browse our fresh selection of plants and blooms at our flower shop on Patrick Street, Dublin 8. 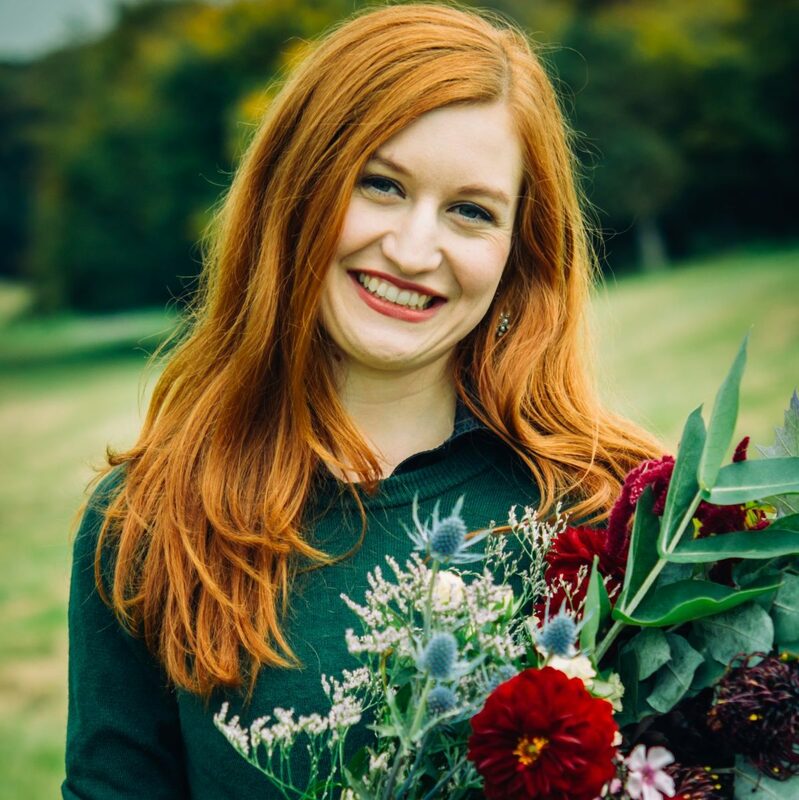 Kat trained as a florist in Germany for three years, and worked in Las Vegas, Nevada for two more to gain further experience in international floristry. 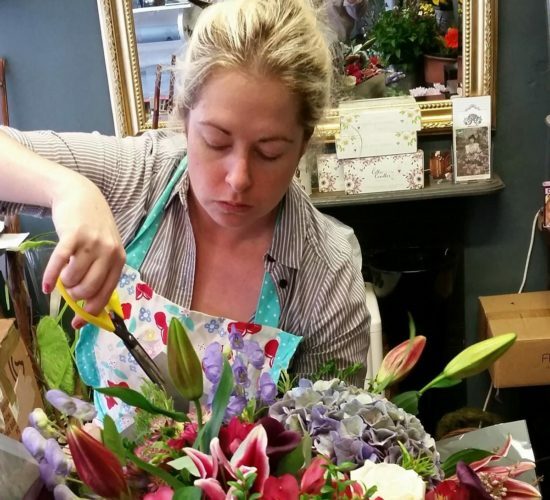 Since relocating to Ireland in 2008, Kat has been working at Adonis Flower Designers before taking the business over in 2015. 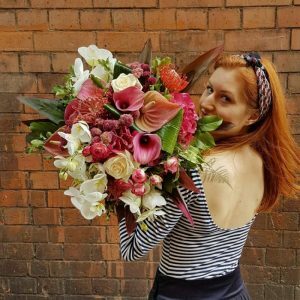 She is hugely passionate about design and her craft.